The problem with movies is that their success depends solely on their audience. Though that’s the case with all art forms, here we are to focus on one specific movie’s downside. 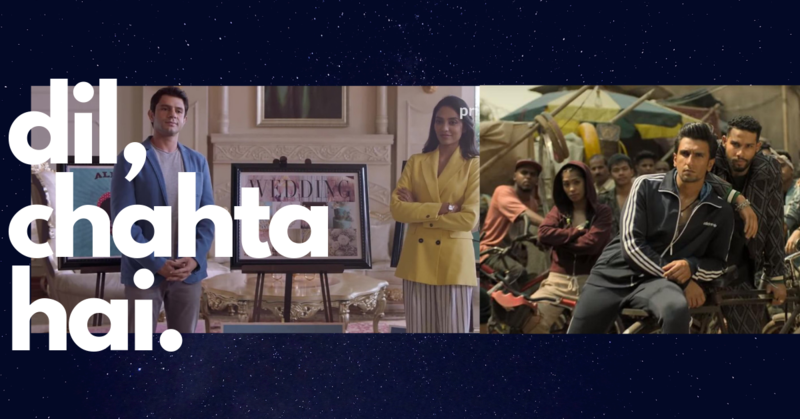 Some films are made with an appealing star cast and they, more often than not, prove to be Bollywood’s commercial successes. And, then there are movies like Irada– Great cast, excellent story-line but, somehow get swept on the by lanes. Irada is directed by Aparnaa Singh and written by Singh and Anushka Rajan. 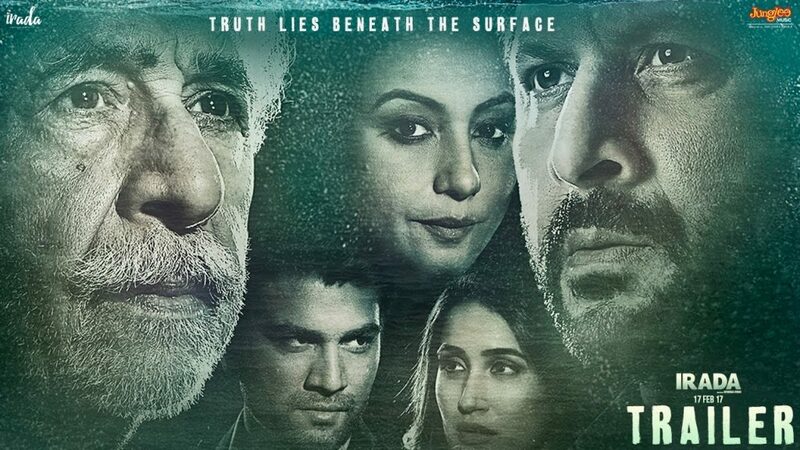 It stars Divya Dutta, Naseeruddin shah, Arshad Warsi, Sagarika Ghatge and Sharad Kelkar. Based on a true story about the people of Bhatinda, it explains the serious threat posed by the city’s thermal power plants and factories. The characters have been written exceptionally well, which makes for a great story-line. Each actor excels in his role, thus, justifying the role of each character beautifully. I agree that we all live with the characters while watching any art form, but Irada strikes an emotional chord right from the beginning. You experience whatever the character is experiencing, which makes for an intense emotional journey. 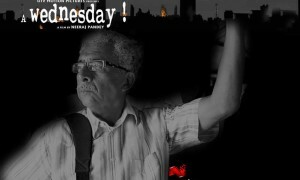 The plot starts with Mr. Shah, a doting father mourning the demise of his only daughter. His aim is to hold the ones responsible to charge. Divya Dutta – plays the corrupt politician. 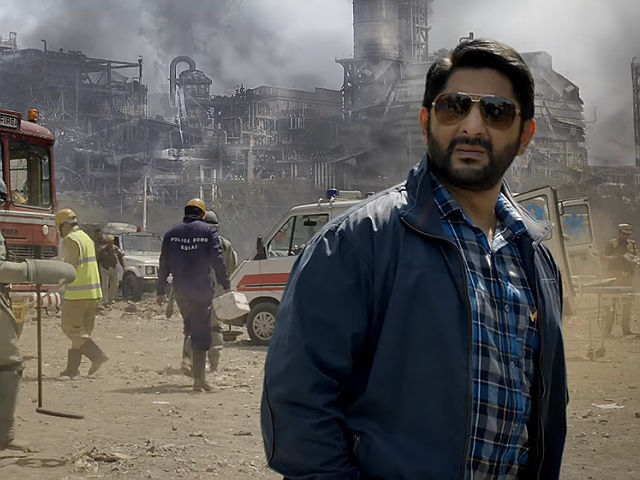 She makes you cringe while she blackmails the officer in charge of the case- played by Arshad Warsi. You can feel Arshad’s dilemma over the choice of being a brave officer or protecting his life. You feel frustrated, angry and furious over the powerful industrialists through his character. This film successfully shows the greed of the ‘industries’. You feel outraged and helpless over the times you live in. 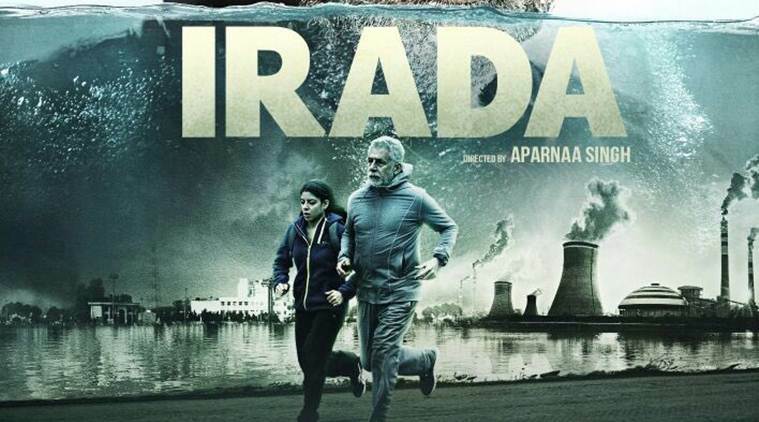 Irada is an eye opener as it raises ecological issues of uranium poisoning, fertiliser poisoning and reverse boring. It also raises concerns over the after effects of the Green Revolution. 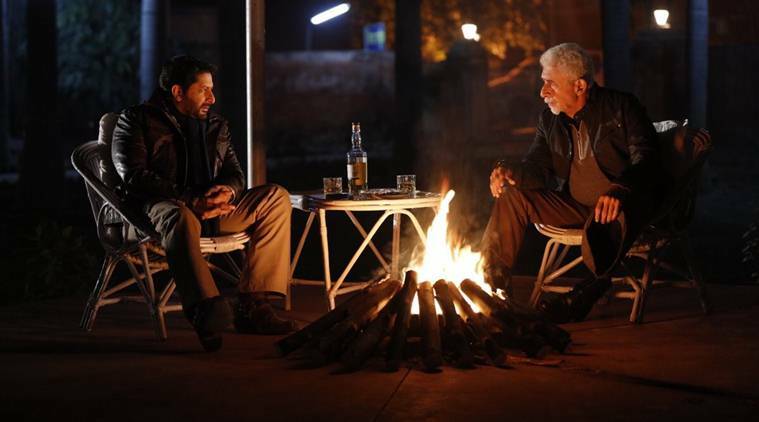 Watch this movie for all of this and the thrilling magic each time Arshad and Naseeruddin come together. For more such updates, Subscribe to Gigareel. Let us know how you liked the movie in the comments below. Happy Watching!